Power and Water Companies Must Embrace Social Media for two-way communication with companies. Social media can also be used to inform customers that they are aware of existing problems (such as power and water outages) and that they are already taking action. Doing this not only serves the purpose of informing consumers, but can also earn media coverage. 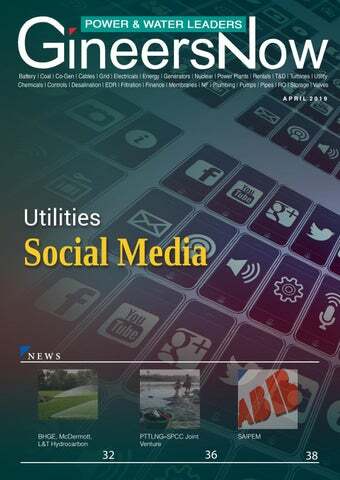 Utility providers can also use social media to educate customers on certain issues and encourage them to be part of the solution. For instance, companies can tell customer to conserve water and energy by posting infographics and videos on social media. Investing on social listening tools like Hootsuite is also important so that companies would know what consumers think about their products and services. This gives them an opportunity to always be one step ahead of their customers. Aside from making an effort to boost online presence, utility companies should not forget to actually provide their customers the best service. actions that they were taking by uploading photos of their crew repairing electrical lines. The effort earned them coverage from media outfits like The Wall Street Journal. 2. Educating consumers Social media is the fastest and easiest way for utility companies to reach out to their customers. New services, emergency contact numbers, and places for support services can be posted on all social media accounts. Beyond being a medium to address customer problems and complaints, it is also a great venue for companies to push forward causes such as water and energy conservation and problems with utility use. Getting consumers to attend seminars that will tackle energy efficiency has been a challenge. Implementing social media campaigns to promote these activities can be useful. For example, posting that majority of people in the community have signed up for the program will encourage others to enroll as well. They can also make use of infographics and videos or feature influential people to talk about the importance of attending such programs. media trends will help companies come up with personalized computer experiences and be more responsive to their needs. yet unseen dimensions will be ready for them. The biggest will be able to double both pressure and flow compared to previous models. 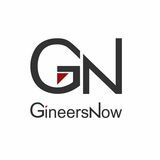 “This will pave the way for us, because, for the first time, we can meet the customers’ demands for large pumps that can be used among other things for reverse osmosis in water treatment plants, water works and even tall buildings,” says Morten Gylling.